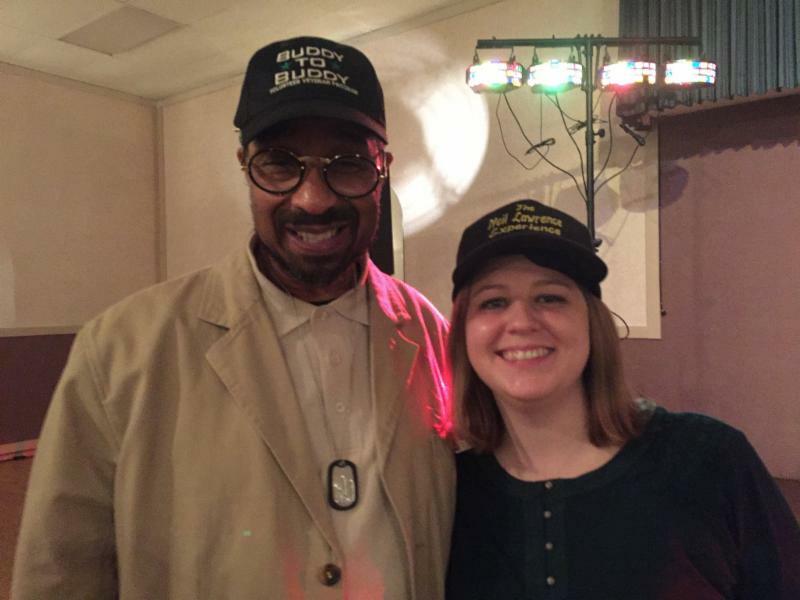 If you were part of the program last year, you may remember that we staffed an on-air phone bank on Local 4 WDIV News in Detroit for Veterans Day. 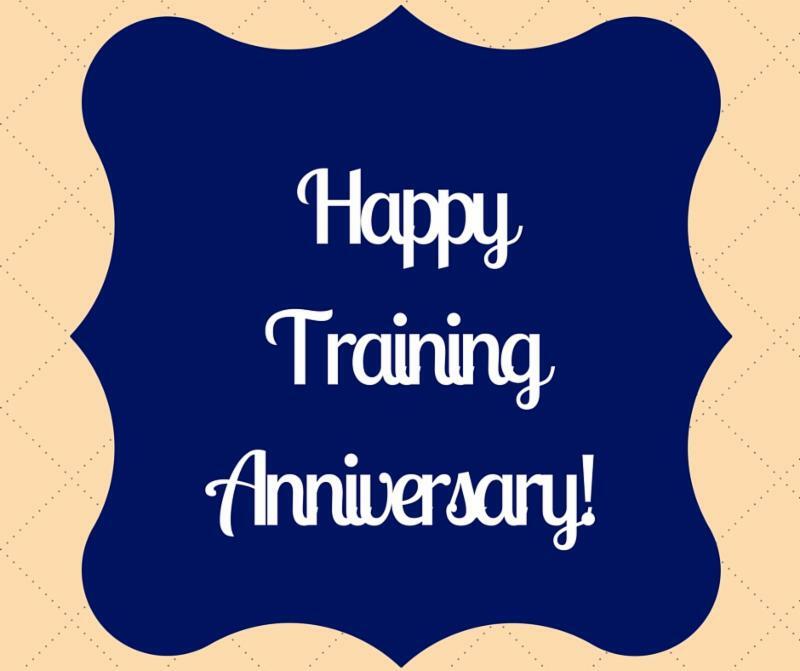 That day, a team of volunteers and staff received over 100 calls in just 150 minutes from veterans representing every branch of service and service era. In the days and weeks that followed, we connected those veterans to you, and you then built relationships with and linked them to care and services to address an array of issues. 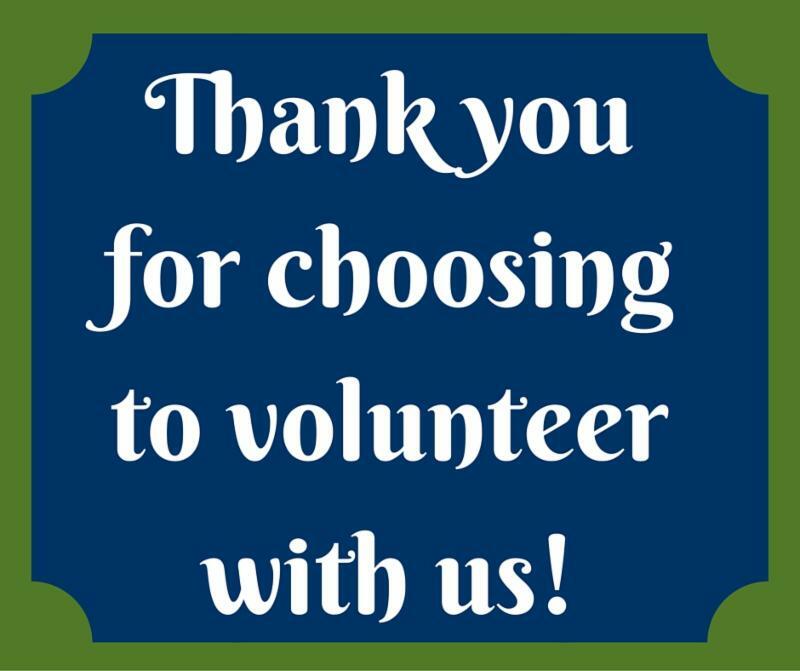 It was an exceptionally active period for our program, and we are very excited to have the opportunity to staff this phone bank once again on December 7, Pearl Harbor Remembrance Day. If you live in the Metro Detroit area, tune in and watch us on the Local 4 evening news programs! 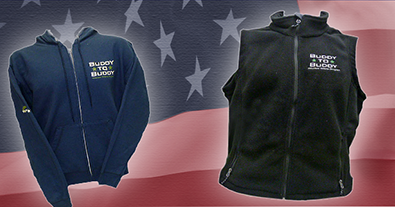 The holidays can be a particularly active period for programs like Buddy-to-Buddy because it's often the time when people's needs are greatest. We are grateful to be able to assist service members and veterans in need alongside you and look forward to finishing 2016 strong. 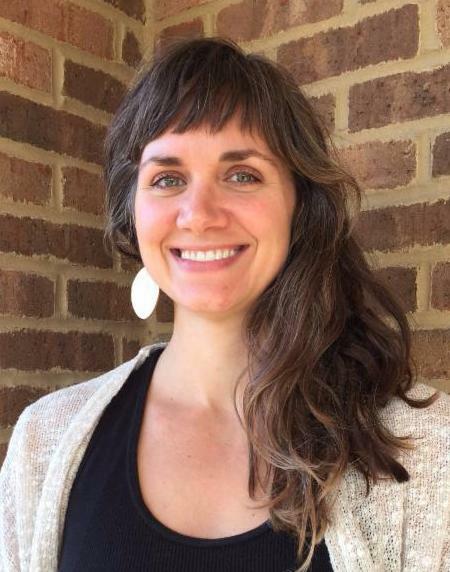 Join us in welcoming Heidi Frankenhauser, our new Volunteer Coordinator! 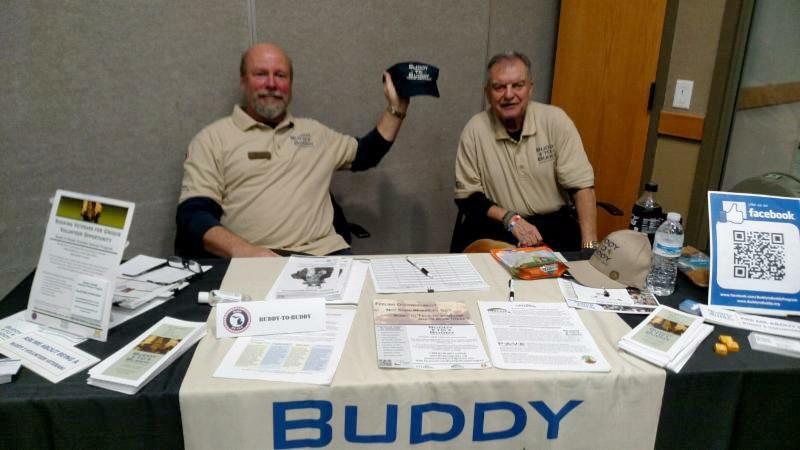 In this role, Heidi will be the main point of contact for all Buddy-to-Buddy volunteers, which includes providing referral guidance, supporting volunteers in their work with service members and veterans, as well as arranging new volunteer trainings. 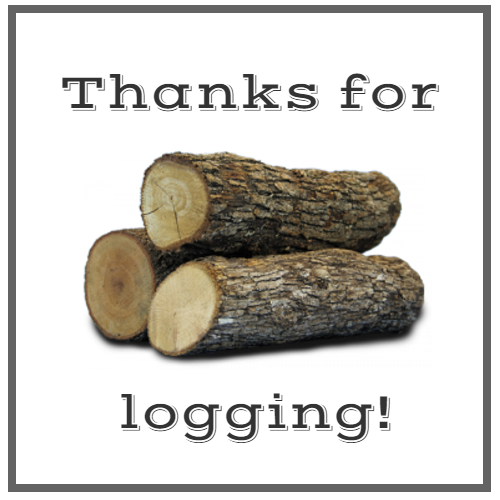 She will also be reading logs, assisting volunteers with logging, and handling calls that come in on our 1-800 number. We are so excited to have her join our team! Heidi earned a Bachelor of Arts in Psychology and Art from Bowling Green State University and a Master of Arts in Clinical Psychology from Roosevelt University. 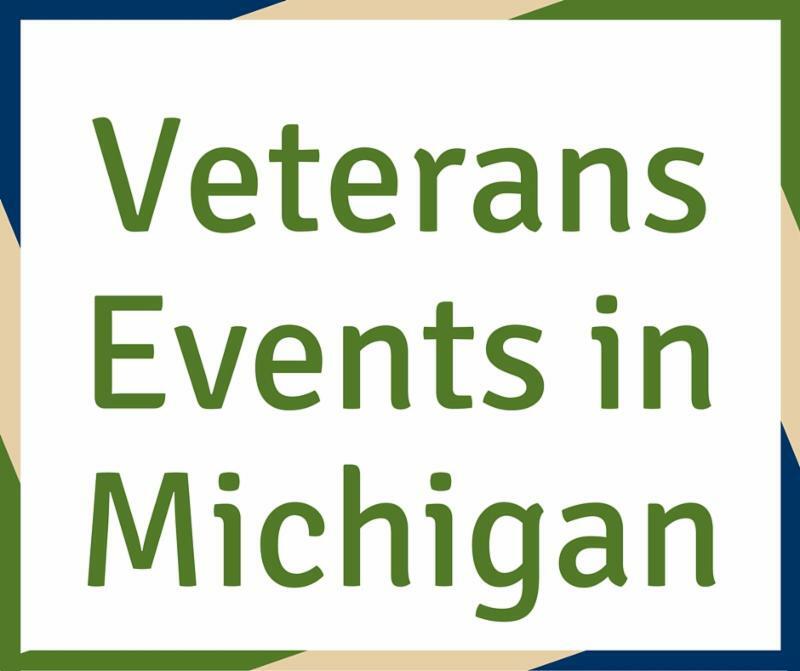 She has experience working with civilians and Veterans on issues related to mental health and housing/homelessness and has previously worked for the University of Michigan Depression Center on collaborative care research. Edwin (Eddie) Johnson trained in to the program in October. After five years of service in the Navy, he spent 30 years working in sales before attending law school and becoming an attorney. 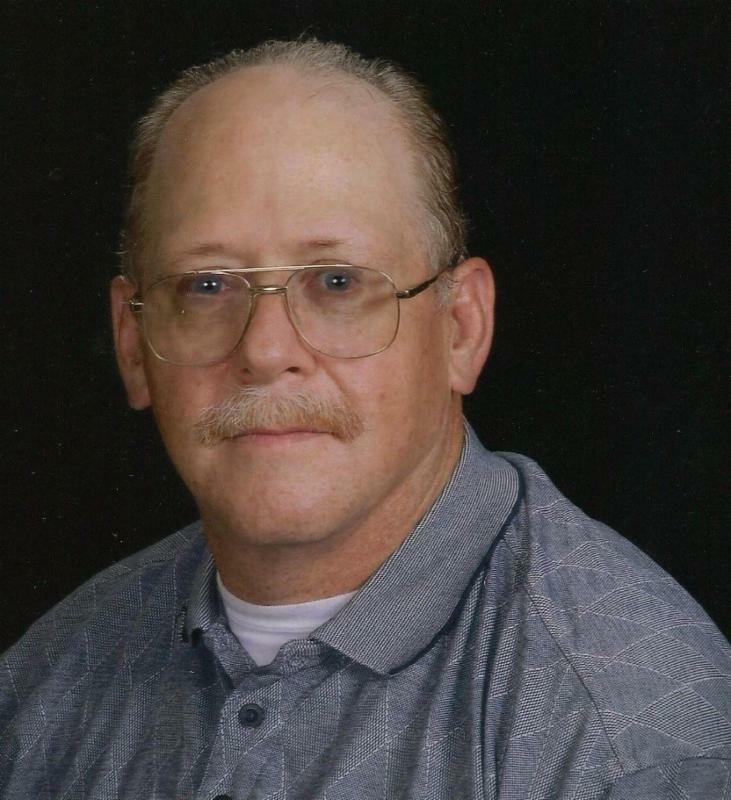 He is an active member and former commander of VFW Post 10704. Where Will We Be This Month? 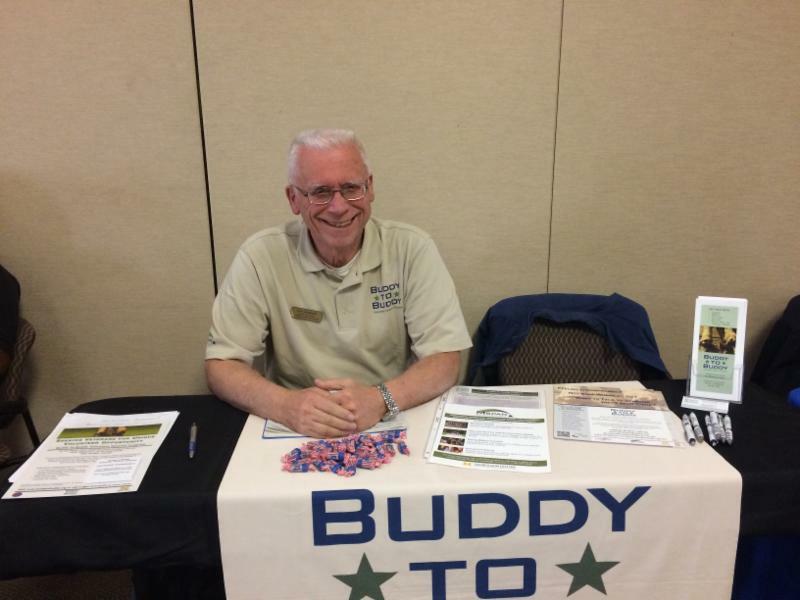 Click here to view a calendar of events that either our Outreach Coordinator, Valeria Shipp, or various Volunteer Veterans will be attending on behalf of Buddy-to-Buddy. This calendar gets updated on a regular basis and we encourage you to refer to it frequently. 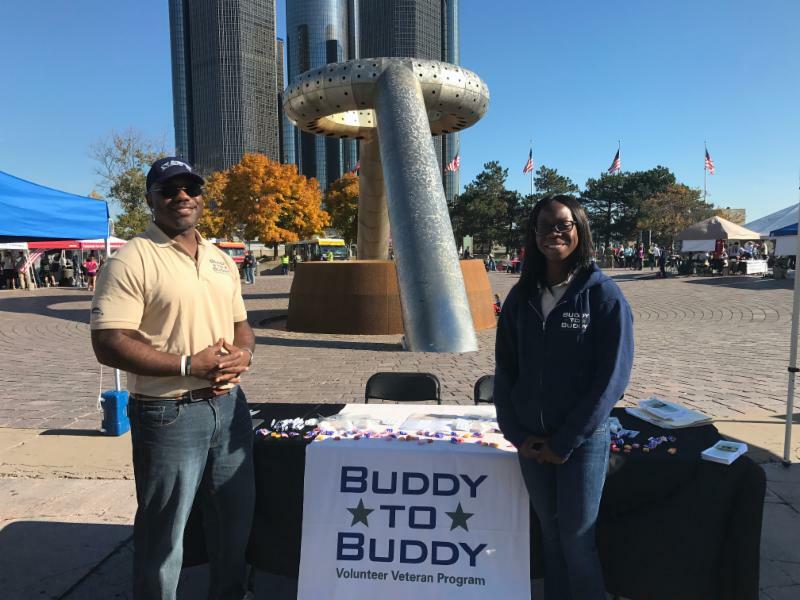 If there are any events throughout the state that you think might be good for Buddy-to-Buddy to have a table at, please contact Valeria Shipp at vshipp@med.umich.edu or (734) 249-0380.